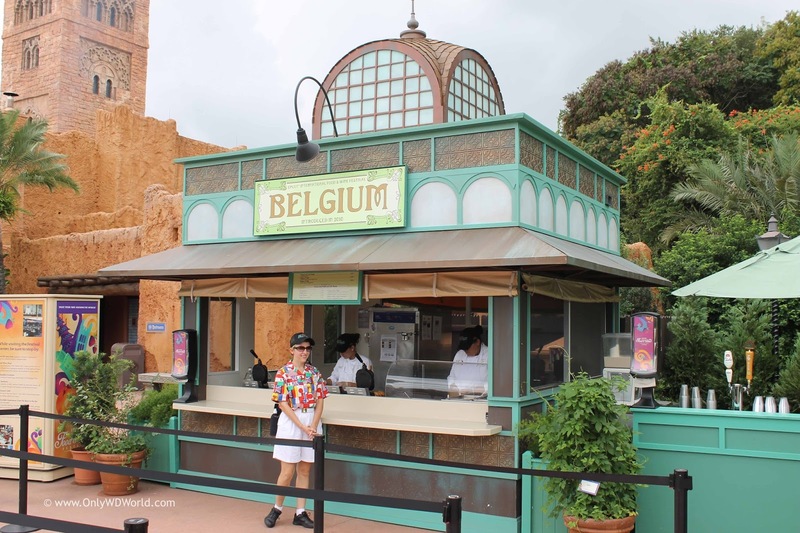 Home � Disney World Vacations , Epcot , Epcot Food and Wine Festival , Epcot International Food and WIne Festival � Don't Miss The 20th Epcot International Food & Wine Festival! 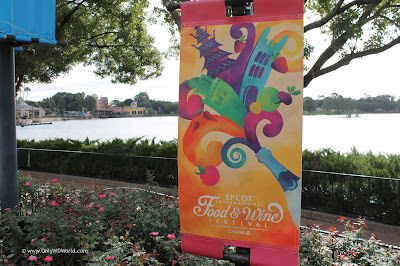 Don't Miss The 20th Epcot International Food & Wine Festival! Each fall there is one Disney World Special Event that you do not want to miss and it's called the Epcot International Food & Wine Festival. 2015 brings the 20th installment of this incredible annual event which runs from September 25 - November 16. Food, Wine, Music, Celebrities, & More! 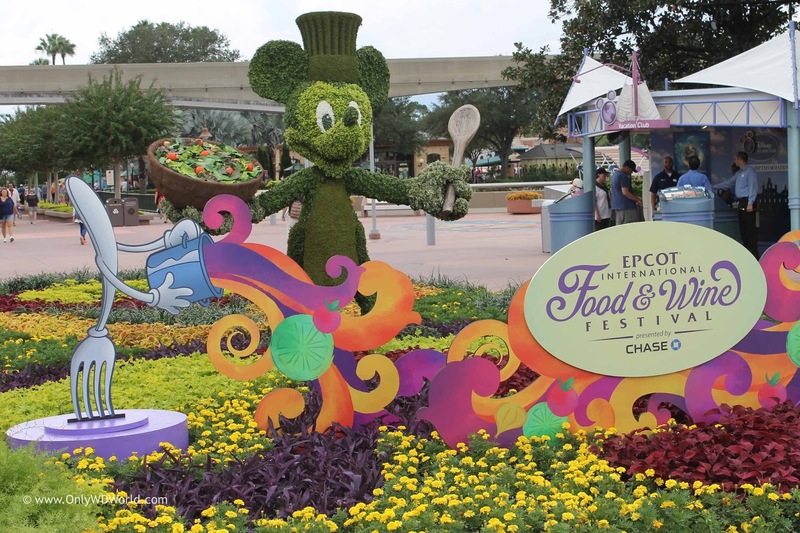 The Epcot International Food & Wine Festival is the epitome of adult fun at the Walt Disney World Resort. If you think Disney World is only for kids, then you have never visited Epcot in the Fall. Each year the Festival gets bigger and better with new tastes, libations, and special dining and tasting events that you will not find anywhere else. Whether you come for the food, the many wine and beers to taste, the chance to see celebrity chefs in person, or the opportunity to listen to some incredible musical acts in the nightly Eat To The Beat Concerts there is something for everyone! There are over 30 Marketplace Kiosks with each presenting tapas sized tastes that represent the theme of the region represented. There are also regional beverages to sample that complement the cuisine. 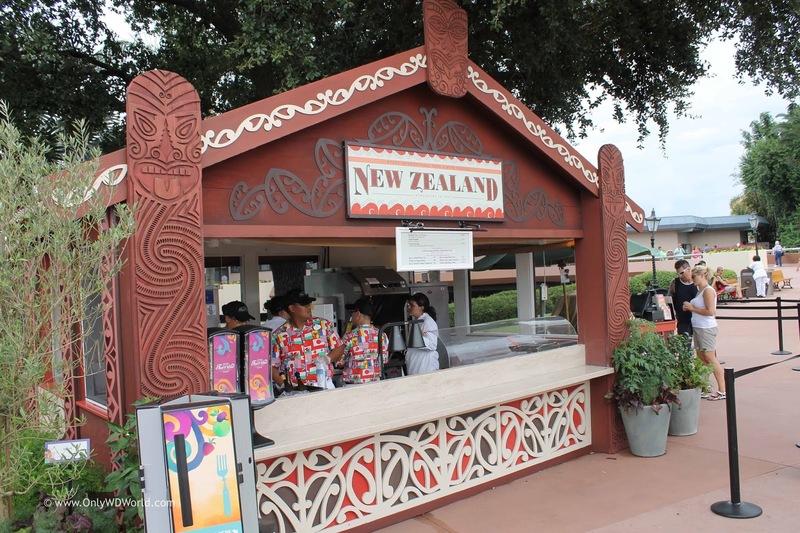 A true international experience as you make your way around Epcot's World Showcase. Often guests need a couple of days/nights to be able to get to sample all of the options that appeal to them. he dazzling flavors of Spanish, African and indigenous Taino cuisine come together for a tantalizing assortment of Dominican dishes. 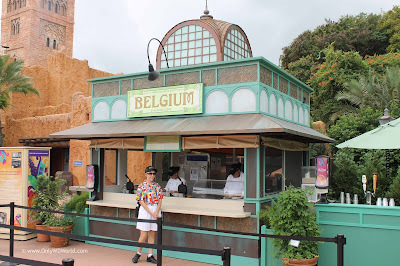 0 comments to "Don't Miss The 20th Epcot International Food & Wine Festival!"